Your tyre’s load index tells you its maximum carrying capacity. It’s important to choose a replacement tyre that fits with your manufacturer’s recommendations. 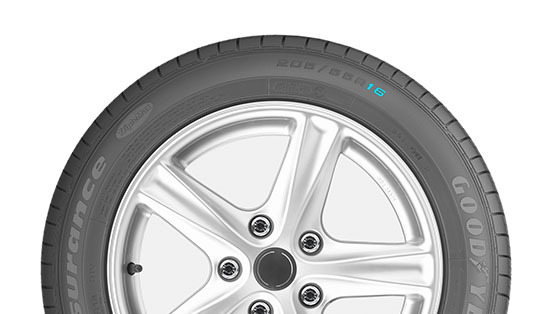 You’ll find the load index of your current tyre on the sidewall, just beside the diameter. Check out these helpful tips and advice to help you better care for your tyres.